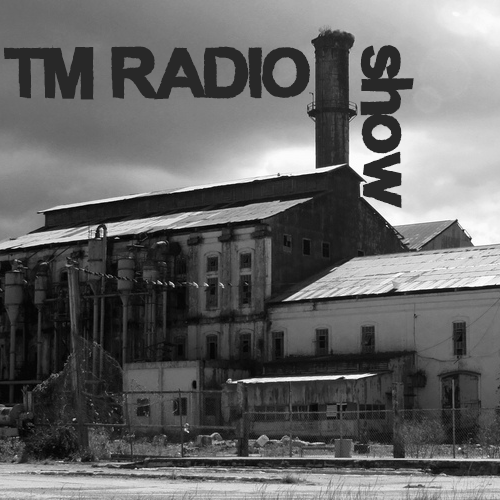 This TM Radio Show will present new talents, new DJs, new sound. Along with new and unscheduled projects from Our Radio DJs, like multiple Halloween Mixers below, where TM Radio Dark-Progressive loving DJs would join their forces and try to pull off their darkest mixing ever, for 6 to 10 hours straight. Check those sets out, they are truly unique. Same goes for any episode of this Show.